It’s Time To Nominate Projects for the 2019 Most Enhanced Awards! For 23 years, Landmarks Association has been honoring excellence in historic rehabilitation with the Most Enhanced Awards. Nominate your favorite project today! 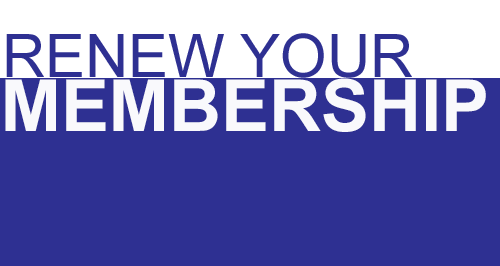 Your annual membership helps Landmarks Association operate throughout the year. It is because of members like you that we are able to continue our efforts in preservation, education, informing policy and raising awareness about St. Louis' built environment. If it's time for you to renew, you can do it right here. And Thank You! Landmarks Association of St. Louis, Inc. is a public, not-for-profit organization. 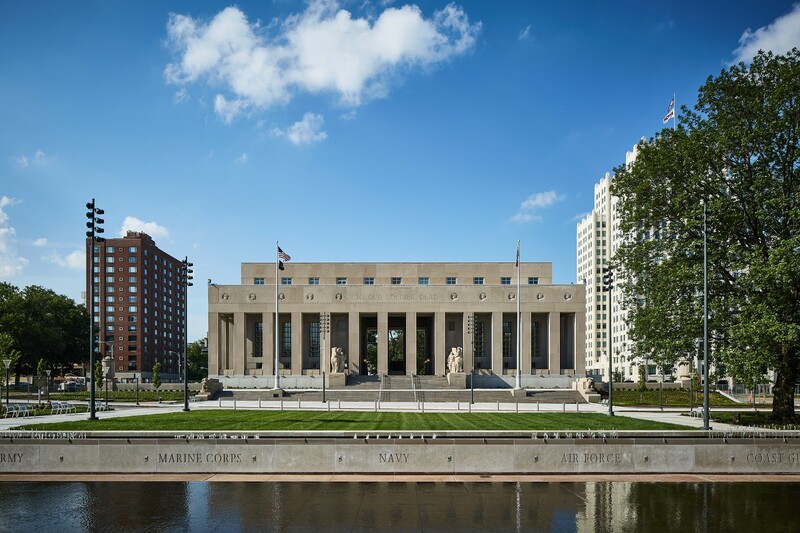 Incorporated in 1959, its mission is to preserve, enhance, and promote St. Louis' architectural heritage and to encourage sound planning and good contemporary design.